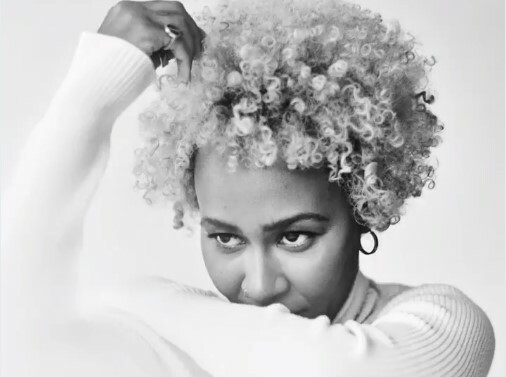 Sparrow is the soul singer’s first new material since 2017’s ‘Kingdom Coming’ EP, and is a hopeful, triumphant push of an orchestral explosion, teamed with her powerful vocals and a full gospel choir. “We’re gonna take the world, the world by storm”, she cries. 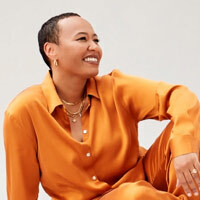 Sandé spent 2018 collaborating with the likes of CHIC, Naughty Boy, Don Diablo and Gucci Mane, as well as having played Greenwich Music Time and Scarborough Open Air Theatre over the summer.